After years of promising myself, I eventually sat down and wrote a guide to doing business at Cannes. 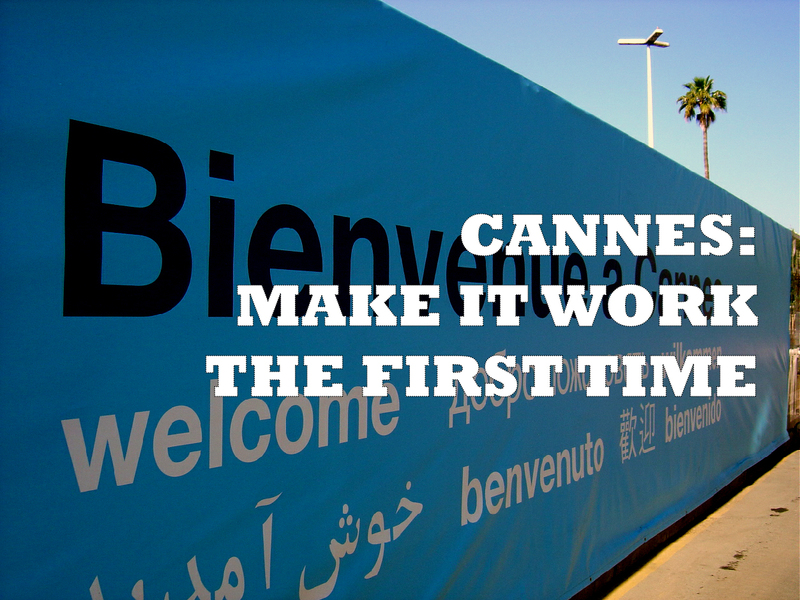 It’s intended (mostly) for first-timers at the fest, MIPTV, MIPCOM, Midem and the like. Rather than just running out the usual list of dos and don’ts, the Starter Guide looks at how to save money getting to and staying in Cannes, how to set up meetings, how to pitch, how to leave gracefully if you get shot down, how to not get depressed etc. Although I have attended Cannes events for 17 years, I also asked other veterans for a few ideas, which turned into “the 4 things you should know before pitching a TV format at MIPTV”. It turns out, the four things are valid for almost any form of idea-pitching. You’ll find the Starter Guide here.